From world-class wineries to coastal villages and cities, the southern state of Victoria in Australia welcomes you with outstretched arms. Its vast grounds offer something for everyone and we’ve found activities for each type of traveler. Whether you’re an oenophile, art aficionado, nature lover or adventure enthusiast, we’ll work with you to customize an unforgettable vacation to Victoria, from planning VIP experiences to reserving a luxurious suite with special amenities that are right for you. What Does Your Perfect Day in Victoria Look Like? Let us arrange a behind-the-scenes guided tour around Melbourne’s famous lane ways and arcades where you'll discover trendy boutiques, famed restaurants and quaint cafés. Then head skyward and unwind at one of the popular rooftop bars. 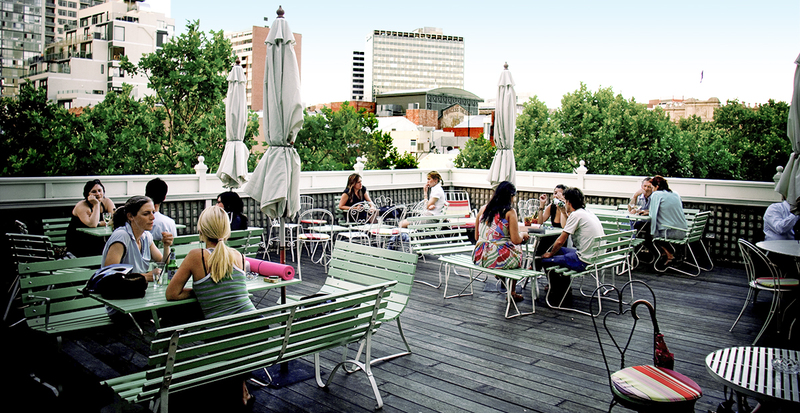 Located in the heart of the city's downtown, the terrace at Madame Brussels is one of our favorites. You’ll savor mulled wine and raspberry cupcakes as much as your view of the bustling cityscape below. You'll find an eclectic blend of art galleries and museums in the Goldfields region in north-central Victoria. Learn the stories of the Chinese immigrants and their quest for gold or view contemporary modern pieces by local artists. 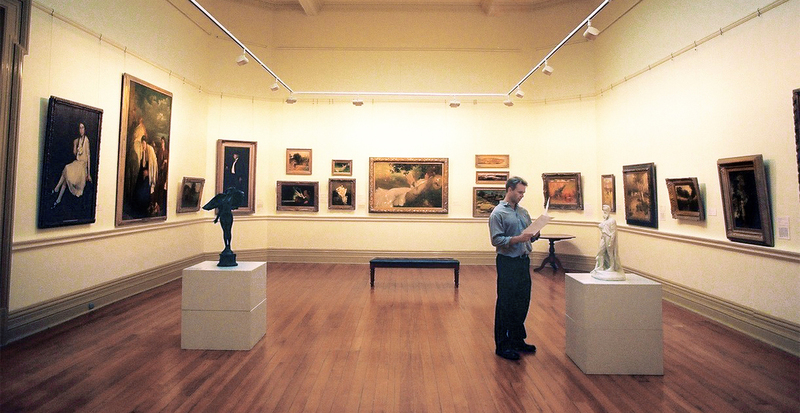 At the Ballarat Art Gallery, Australia’s oldest, you'll experience the history of Australian art, with important representative works from colonial to contemporary periods. 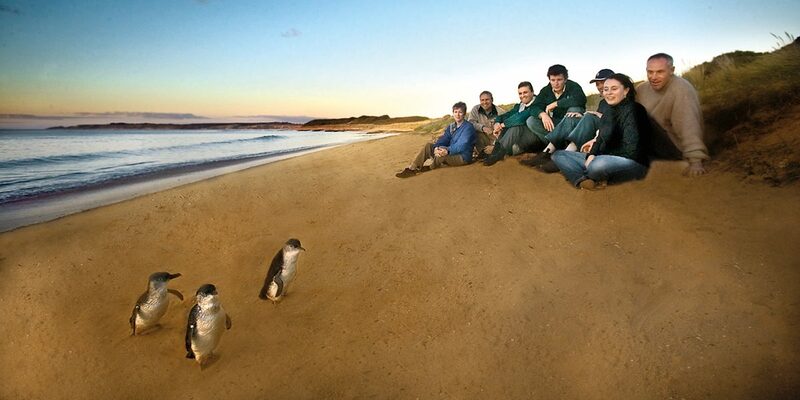 Travel to the seaside for a family-fun adventure at Phillip Island, where you’ll view some of Australia’s most famous animals including koalas, seals and the beloved fairy penguins. You won’t want to miss the natural wonder of the Penguin Parade! Just as the sun sets, watch as hundreds of tiny penguins emerge from the sea and waddle to their nesting boxes. 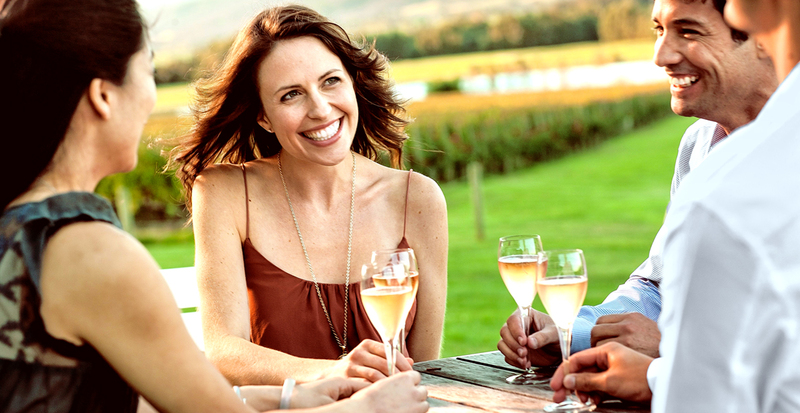 The rolling hills and sun-kissed vineyards of the Yarra Valley will enchant both refined and beginner oenophiles alike. Find solace on a stroll beneath looming canopies and during samplings in romantic cellars, then dine at Eleonore’s Restaurant located within Chateau Yering, a beautiful heritage-listed property. And if you find a favorite vintage on your travels, we'll help organize a shipment of it home! 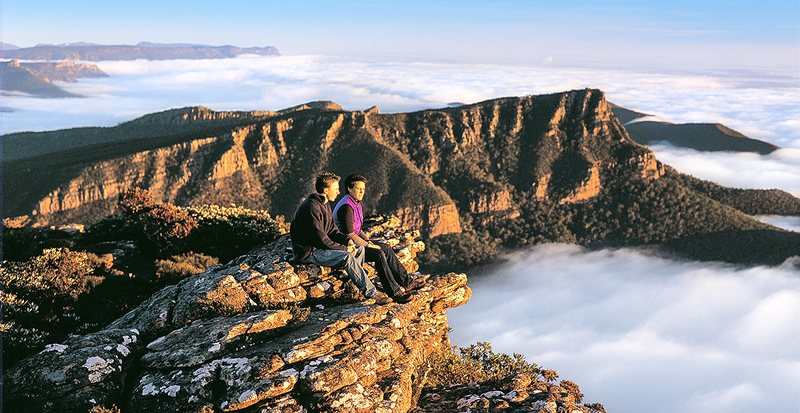 Fresh air and bountiful natural beauty make Grampians National Park a go-to for outdoor enthusiasts. Take to the craggy trails for bushwalking and rock climbing, or navigate the waters of Lake Bellfield and Lake Wartook by canoe and see if you can reel in a resident redfin or trout. Make your way to the top of Mount William. The park’s highest peak offers 360-degree views of mountain ranges and open plains with sweeping wildflower fields. Australia's Victoria, a destination of endless possibilities — let us plan the perfect trip for you.